Of late, biopics have been a noticeable trend in Bollywood. The story of real heroes, full of passion and determination definitely makes for good on screen content and thus the trend of biopics have been a successful experiment as far as box office is concerned. Within the trend of biopics, however, it is curious to notice that it is the sports related biopics that have had the highest amount of popularity. India's adoration for its sports heroes, though not free of cricket bias, is actually heartwarming and the stories that these mass favorite sports stars have to tell is also equally intriguing. Riding on the popularity, while some sports heroes have charged whopping amounts, some have accepted nothing and some had just been measly paid. Milkha Singh famously charged only Re. 1 to Rakeysh Omprakash Mehra for his biopic, though the note was rare one printed in 1958, the same year in which he won the first Commonwealth gold medal of independent India. 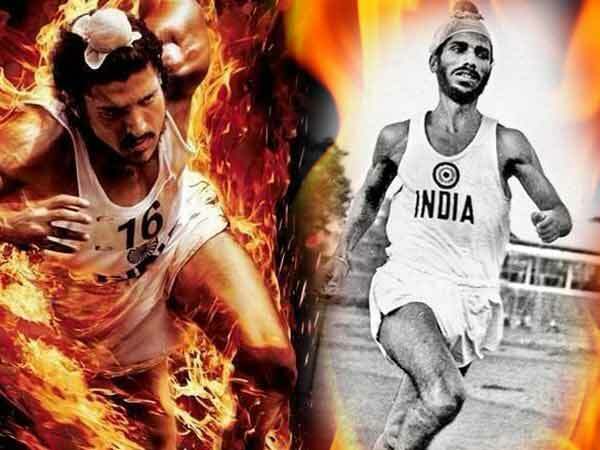 Milkha Singh also said that money was not his priority, but he just wanted Mehra to make a film that would inspire future generations to win gold for the country. Boxer Mary Kom was paid 25 lakh to render her story on screen. The irony, however, is that the Priyanka Chopra starer raked in 100 crores from all over the world which is probably more than Kom's entire life's earning. People went into a frenzy when the biopic on M.S. 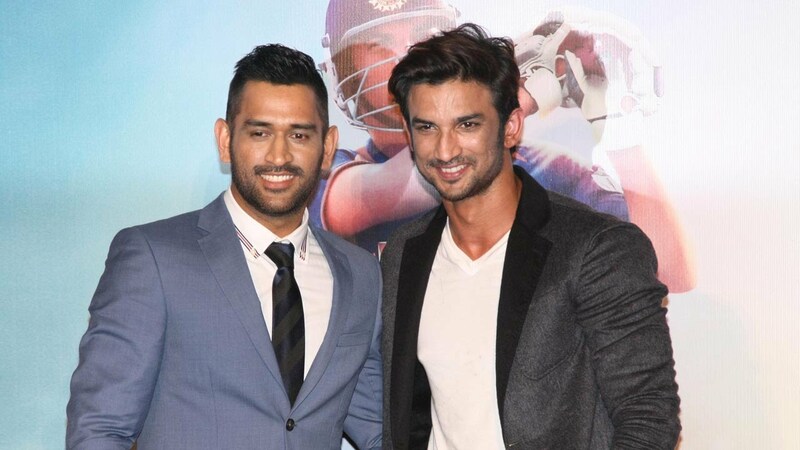 Dhoni was announced and it soon became the most awaited film of the year. Riding on this popularity, Captain Cool of India apparently charged a whopping 60 crores from the makers to allow them to show his story on screen. This cinematic gem by Timanghshu Dhulia brought this dynamite of a story alive. 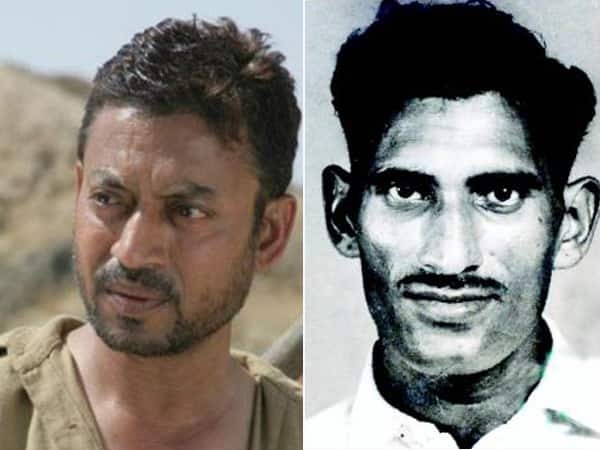 The gritty tale of this athlete turned bandit was portrayed beautifully by Irrfan Khan and people appreciated the film and the film raked in good money at the box office as well. However, Paan Singh Tomar was only paid Rs. 15 Lakh by the makers to acquire the rights to portray his life on screen. 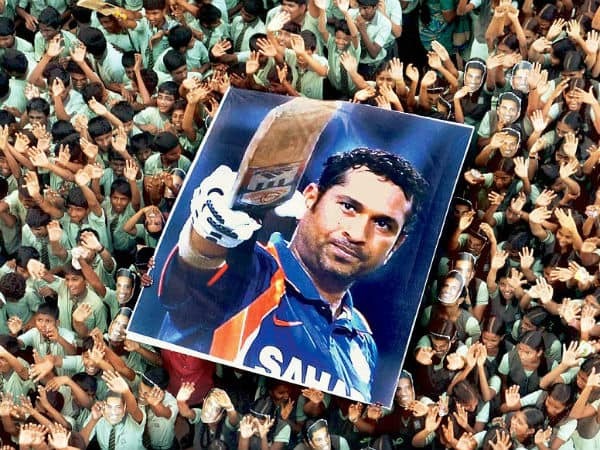 When you have God of cricket as the subject of your film it is hard to fathom the amount of excitement and interest it would spark off in the public. The film earned 17 crores at the box office in two days which is a record in itself, given it was a documentary and not a feature film. Although nothing was officially mentioned, sources say Sachin charged about 40 crores to allow the makers to make his biopic documentary. The movie might not have charmed one and all, but it was definitely exciting to see the life of one of the most controversial Indian cricket captain come alive on screen. 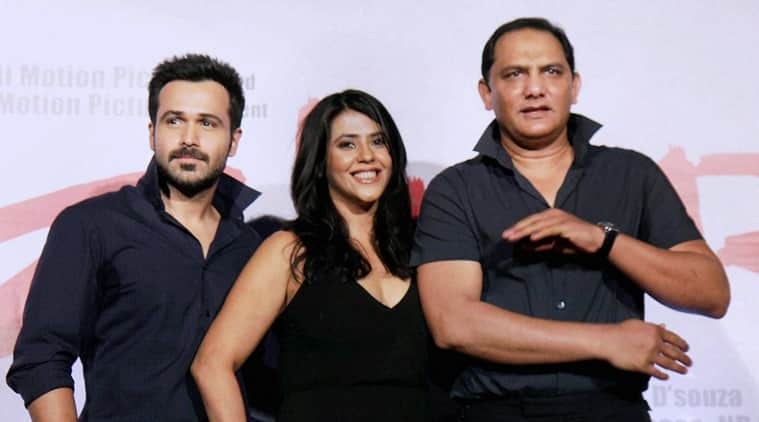 However Azharuddin did not charge a single penny to render his super controversial life on screen, but anybody who has watched the film can vouch that they film, to great extent, tried to clean his image and prove his innocence in the match fixing scandal he was a part of. Aamir Khan’s Dangal broke all possible records in Bollywood and have even crossed the 2000 crores mark world wide. But despite the crazy earning by the film, wrestler turned coach Mahavir Phogat who is the real hero and the inspiration for the story was paid close to 80 lakhs for having a biopic made on him.